I am an idealist, an optimist, a romantic, often a traditionalist. My writing mostly revolves around the beauty in our lives. 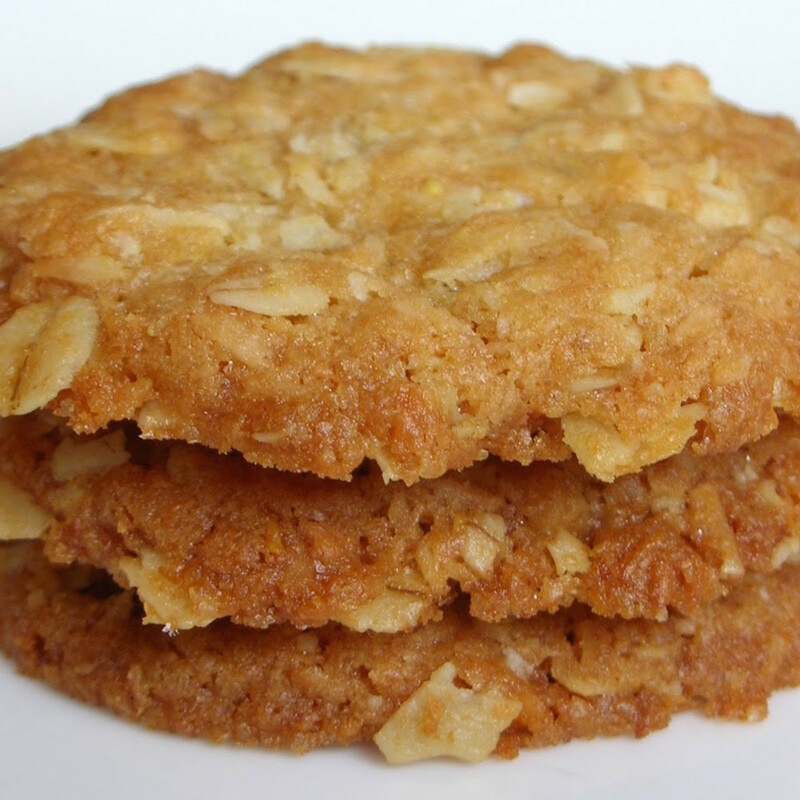 What Is An Anzac Biscuit? First of all, where I come from, cookies are called biscuits. 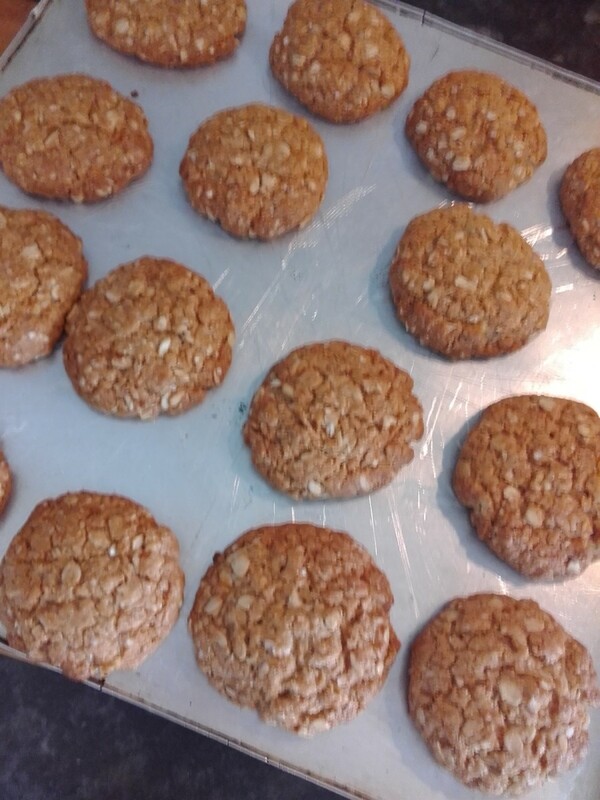 So Anzac biscuits are a sweet treat, and fortunately, are nutritious as well. 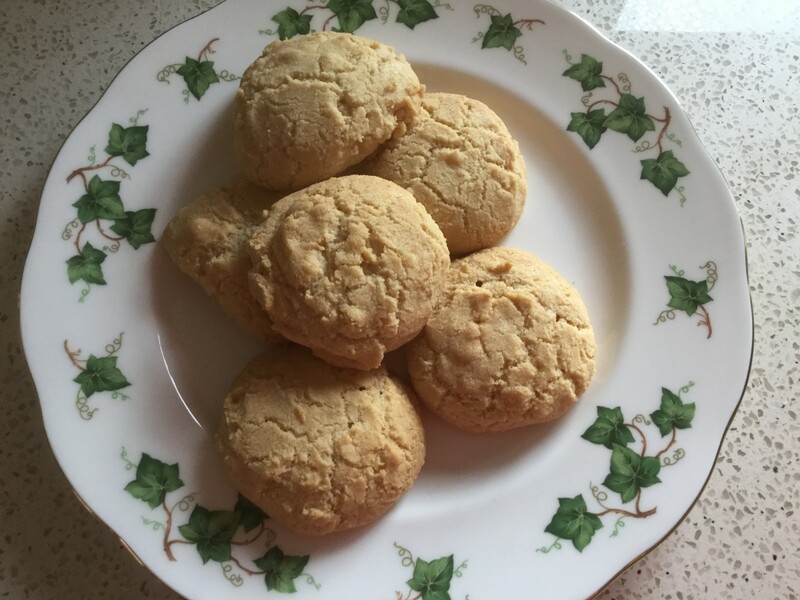 Secondly, Anzac biscuits have historical significance in the Australian and New Zealand social make up, and I will share some of that story, in addition to providing the recipe for the biscuits in both metric and imperial measurements. These cookies continue to be an Australian favourite, a century later from when they were first devised, to send to soldiers fighting in overseas campaigns during the First World War. Anzac biscuits are certainly my favourite—I prefer the soft, moist variety to the hard, crunchy variety, and have yet to find any better than those my mother makes. 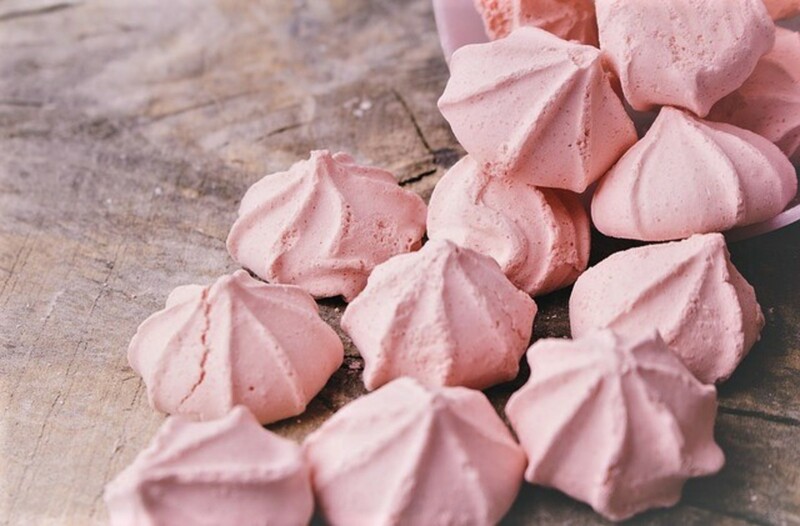 They won't take any prizes for the most delectable looking sweet treat, but you need to try them to appreciate their goodness. 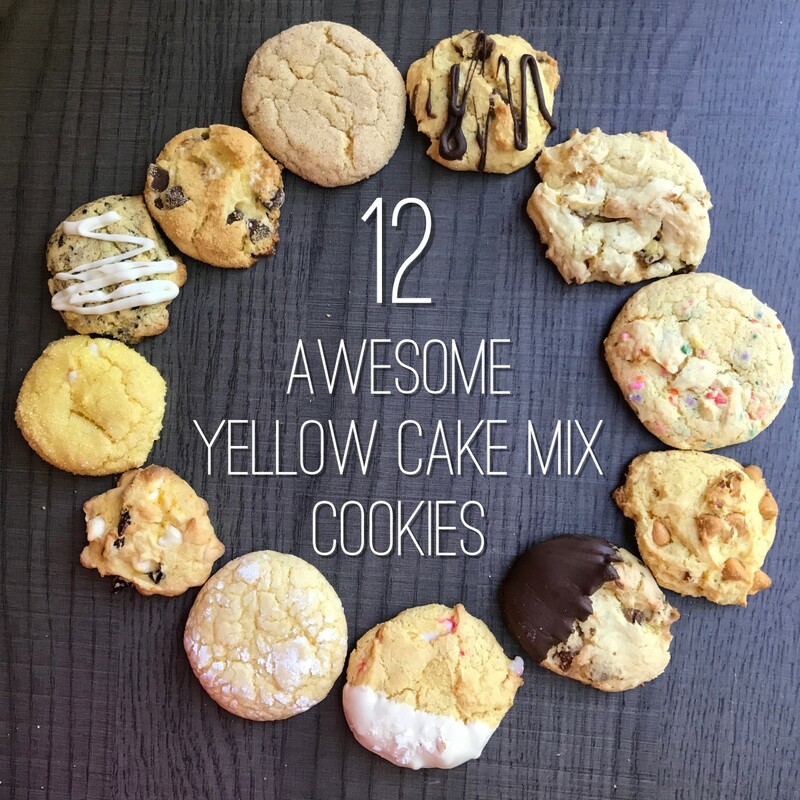 I have included my easy-to-follow recipe in both imperial and metric measurements and hope you enjoy these as much as I do. WWI Roll of Honour Wall at the Australian War Memorial, Canberra. ANZAC is the acronym for the Australian and New Zealand Army Corps, which was established during the First World War. The delicious Anzac biscuit was also developed during the First World War by the sweethearts, wives, and mothers of soldiers. The women who created the recipe needed it to meet some essential criteria, like traveling well by military ship to the other side of the world, not spoiling during the lengthy voyage, and not requiring eggs, which were in short supply due to the high number of poultry farmers at war themselves. The home cooks back in Australia created the cookie mainly in response to complaints by soldiers about the quality of food at the front line. The women chose rolled oats as the main ingredient, due to the high nutritional value, and golden syrup to replace the binding qualities usually met by eggs. 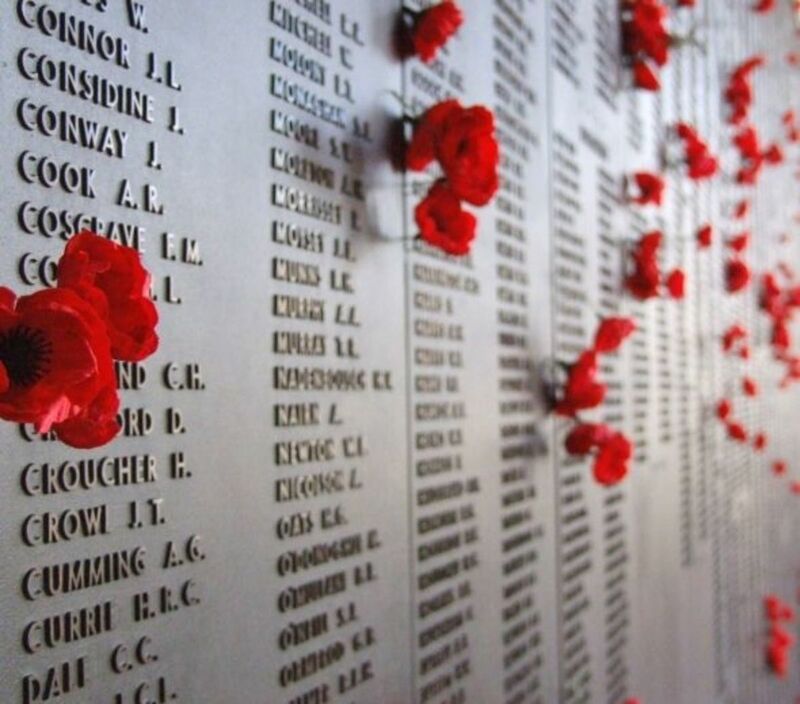 Anzac Day is celebrated in Australia and New Zealand each year on 25 April. It is a national day of remembrance in both countries for all those who have served and fallen in wars, conflicts and peacekeeping operations since World War 1. The enjoyment of these biscuits is certainly not limited to Anzac Day and has flourished for over a century. The greatest debate about Anzac biscuits is whether they should be baked soft and moist or hard and crunchy! I am firmly on the soft and moist team. 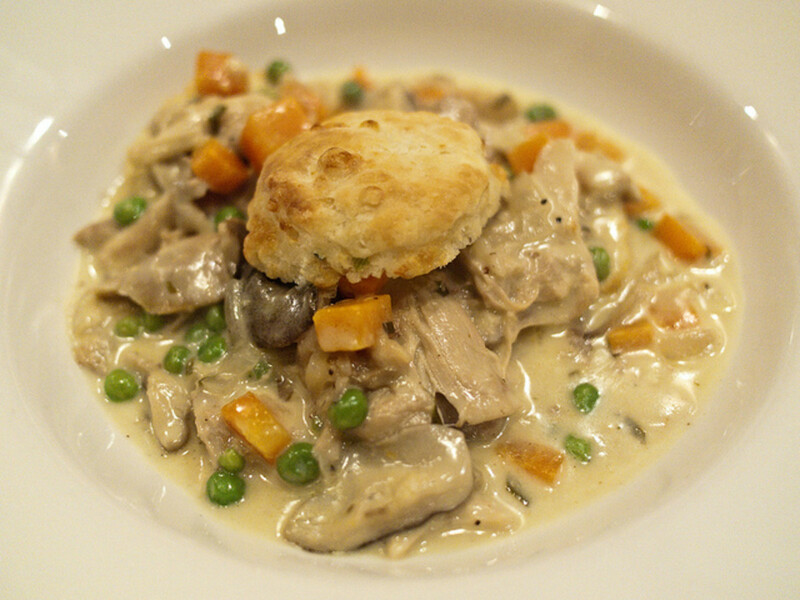 This is such a deliciously simple recipe. It is listed below with imperial and metric measurements so you can choose your preference. I hope you enjoy the making and the eating! Preheat oven to 325 degrees Fahrenheit or 165 degrees Celsius. Combine flour, oats, sugar and coconut in a large bowl. Place the golden syrup and butter in a small saucepan and stir over low heat until the butter has melted. Remove from heat. Mix the bicarbonate of soda with 1 1/2 tablespoons boiling water and add to the golden syrup mixture. Stir gently. Combine golden syrup/butter mixture with dry ingredients. Roll tablespoonfuls of mixture into balls and place on baking tray lined with non stick baking paper. Gently press down tops to flatten slightly. 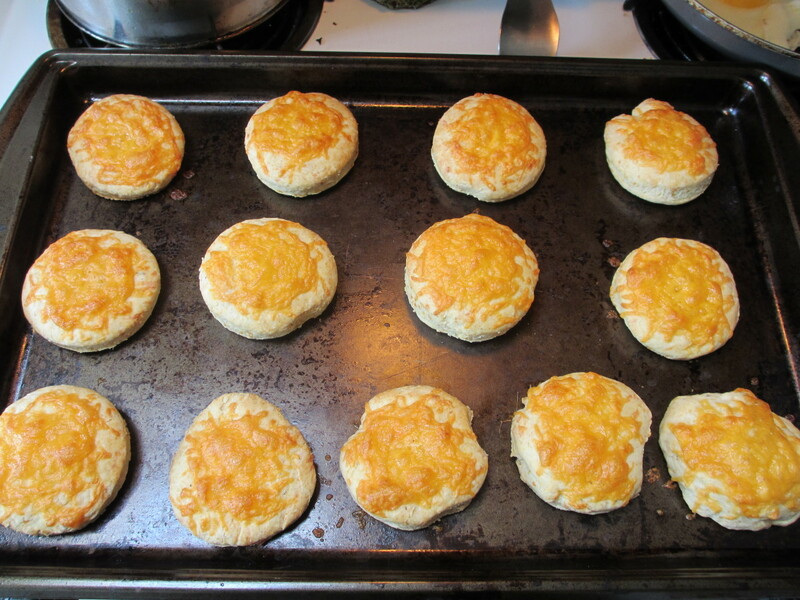 Bake for 10-12 minutes or until golden brown, depending on your personal choice for soft and moist or hard and crunchy. I Hope You Enjoy Your Anzac Biscuits! Hi Mary. Given that this recipe was improvised in the early 1900s, most likely by country women in Australia, I am pretty sure that most people would easily source the ingredients. I'm thrilled that you're keen to make them, and eager to hear how you like them. Enjoy! My husband had mentioned these before to me along with a condensed version of their history. I will make them. I love having recipes which use things I always have on hand. All too often I see a recipe and the ingredients aren't always easy to source, especially where I live. I hope you enjoy your Anzac Biscuits Marlene. Oh yes. I will definitely try this. 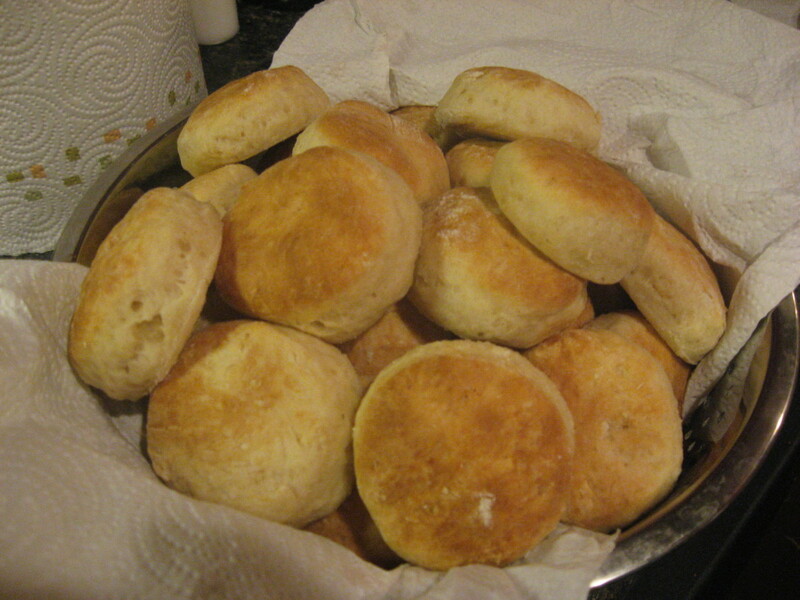 I enjoyed reading about the history of this biscuit, which you are right; here where I live it is called a cookie. Hi Peachy. I hope you do try this recipe. The oats are the hero of the recipe, so you definitely need to add them. The cookies won't turn hard because of the oats, but just keep an eye on the cooking time if you prefer them soft and moist like I do. Good luck! 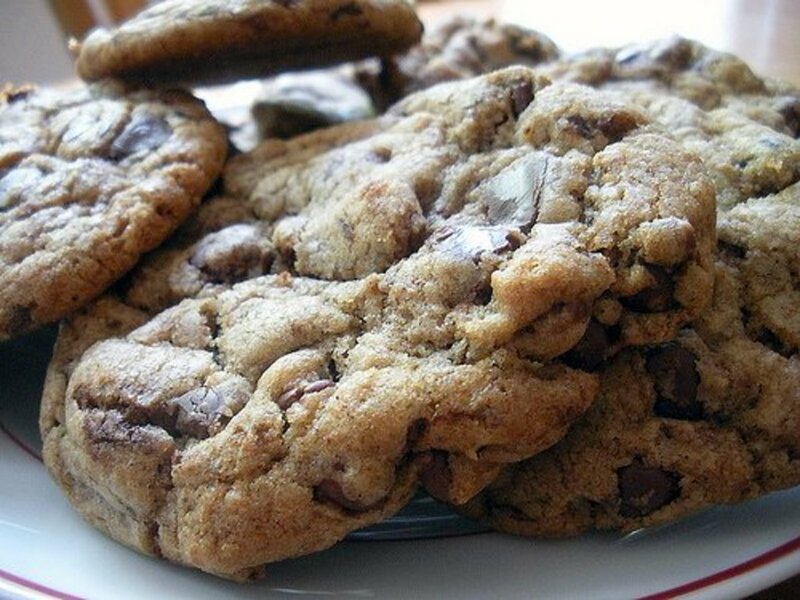 i must try this, i love your recipe, but if i put in oats, will the cookies turn hard?